SPLASH! has reinvigorated its digital communication with a new website, redesigned newsletter and a targeted social media program. 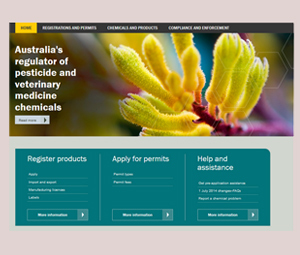 The new digital platform is designed to be easy to navigate and more visually captivating. It contains the same popular features as the original website including the latest innovations, and it will continue to break the big industry news stories. Archived editions of the magazine are still downloadable (apart from the current and immediately previous editions) and from edition 86 they will be in a new interactive format to make it easier to peruse and find what you’re after. Additionally, it includes more video, a dedicated Asian section and is fully integrated with social media including Twitter, Facebook, LinkedIn and Google+. “Our aim is to always be the ultimate brand for swimming pool and spa industry communication in Australia and the region,” says Simon Cooper. “For that reason, we constantly seek to improve the usefulness of all our communication vehicles – print, digital and face-to-face. “In 2012 we relaunched our print magazine precisely to make it more enjoyable and useful for our readers. Our Singapore show has been upgraded with a new venue and an international collaboration with our partners, Piscine. 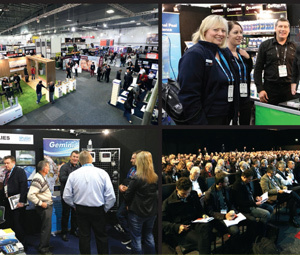 Similarly, the New Zealand show was co-located with DesignEx at a new venue and we have new developments soon to be announced for our Gold Coast show as well. Cooper says the popular SPLASH! 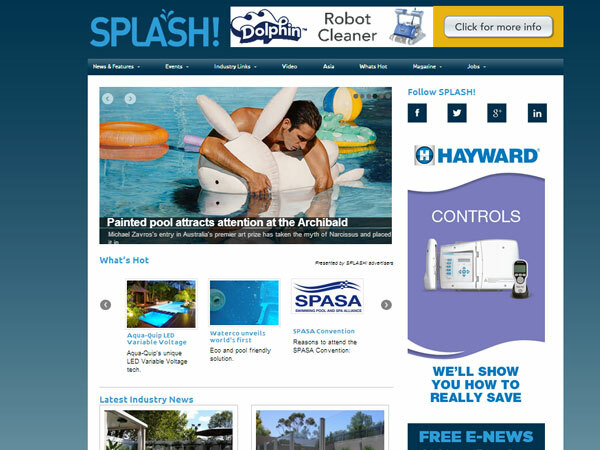 online newsletter is specifically targeted to the swimming pool, spa and aquatics industries. 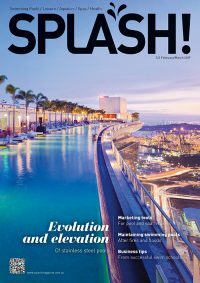 Intermedia, publisher of SPLASH!, is a leading Australian exponent of digital business-to-business communication, with a combined online visitation and readership of 1.18 million per month across 26 different online titles in 22 different industries. Follow SPLASH! on Twitter, Facebook, LinkedIn and Google+.